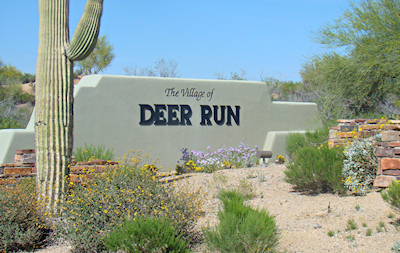 The Village of Deer Run is located in the center of the Desert Mountain Golf Club. The homes are nestled between the Geronimo Golf Course and the Cochise Golf Course. Many homes in Deer Run have sweeping fairway views and offer the tranquility of a golf view home. 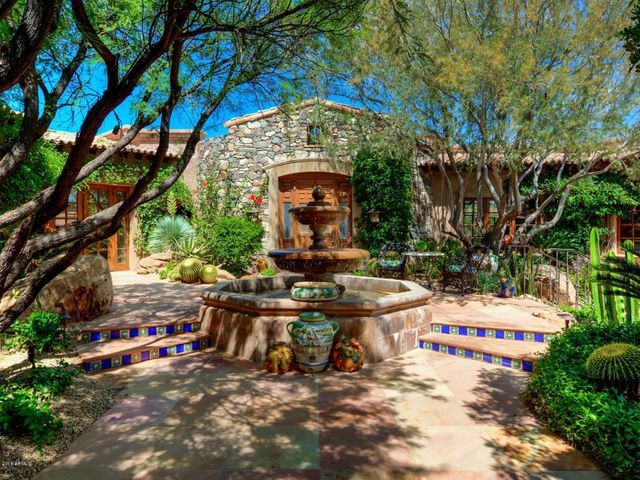 Desert Mountain is a luxury community tucked away in beautiful North Scottsdale. It is comprised of 32 different villages, each with its own personal flair. The community of Desert Mountain has a lot to offer, especially for those who like to stay active. Desert Mountain Golf Club has six golf courses that will wow you. They are aesthetically appealing and considered some of the best courses in Arizona, if not the country. If golf isn’t your style, you might enjoy the elaborate tennis complex. The complex has many courts with a variety of playing surfaces: hard, clay and grass. In the summer, you can enjoy the salt-water lap pool or family pool. Desert Mountain conveniently has a gym with machines, free weights and instructor-taught group classes located in the Sonoran Spa and Fitness Center. There are also 15 miles of private hiking trails that can be enjoyed year round. Desert Mountain has everything you need within the guard gated community. If you would like to go shopping or eat at a restaurant that is not in one of the clubhouses, Kierland Commons and Scottsdale Quarter are not far away. These outdoor malls offer upscale shopping and dining options. For a fast getaway, the Scottsdale Airport is also close by. It is a small airport where you will be treated like royalty. 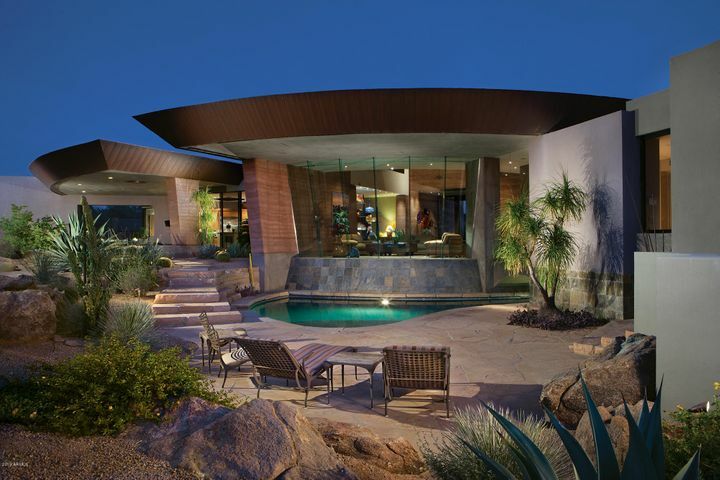 Desert Mountain is pure luxury. You are guaranteed to be pampered. 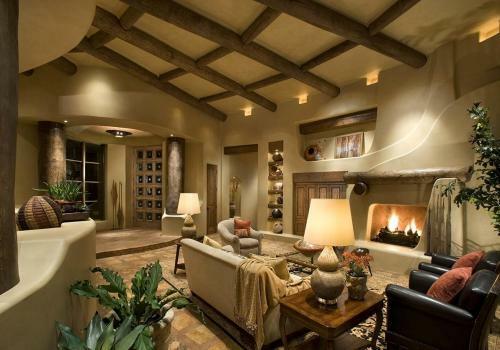 If you are interested in seeing real estate for sale in Desert Mountain, call Carmen Brodeur at (602) 791-0536 or email Carmen@TopScottsdaleHomes.com.